In this article, we state in order of which teeth should be chosen for orthodontic extraction , the reasons for that choice and advantages. The most commonly extracted tooth, because of its Central position in each quadrant, thus it is always near the site of crowding. It can be replaced by the 2nd premolar (same shape, same contact area with canine), thus teeth contact quality isn’t affected. 4 X 1st premolars, in case of bi-maxillary protrusion and marked crowding. 2 X 1st upper premolars, in case of class II division 1 with considerable overjet. Arch discrepancies is mild “ length 7.5 mm or less (7.5mm = premolar unit)” and no indication for incisor retraction. If mesial movement of the molar is required. To create space for the 2nd permanent molar. Open bite closure in class I. When maxillary retraction is less needed. Tooth condition isn’t favorable (badly decayed, beyond the limit of orthodontic tooth movement or its movement will take too long). 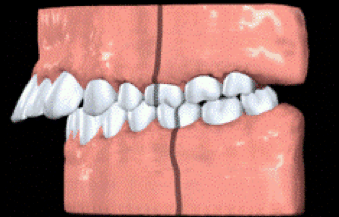 The 1st Permanent Molar is considered the as the untouchable tooth since the beginning of orthodontics history, why? It’s the corner stone of dentition, maintain the height of bite, always in a right position in the arch and essential tooth in treatment. 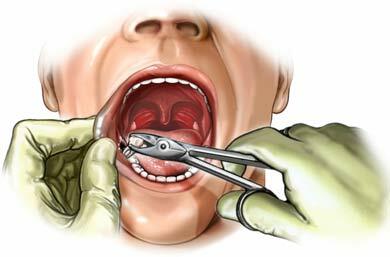 Extraction before the 2nd molar erupts, if no space is needed for the anterior. When the 3rd molar is present, normal size and position. In open bite to temporary reduce the molar functional area. Sometimes removed when the 1st molar moved mesial leaving insufficient space for the premolars, Extraction of the of 2nd molar will help distalize the 1st molar and increase space for the 1st premolar. The 3rd molar is severely inclined mesially. 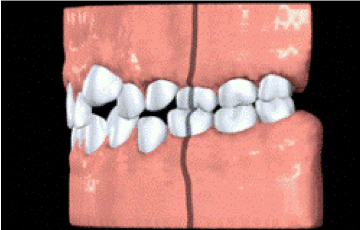 Anomalies in the number of teeth. Anomalies in the size of the teeth. Ectopic eruption (developmental disturbance in the eruption pattern of the permanent dentition) of incisors. Contraindicated when there is accentuated overjet. The canines will displace mesially. 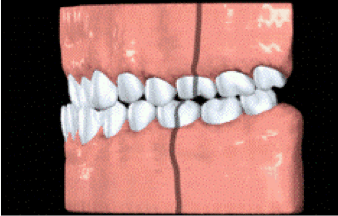 Final occlusion should be evaluated. Orthodontic Cyber Journal, Orthodontic Extraction – When, Where, What? by Dr. Amit Prakash. Written Article by Dr. Mohsen S. Ozaibi for Misr International University, 2009.